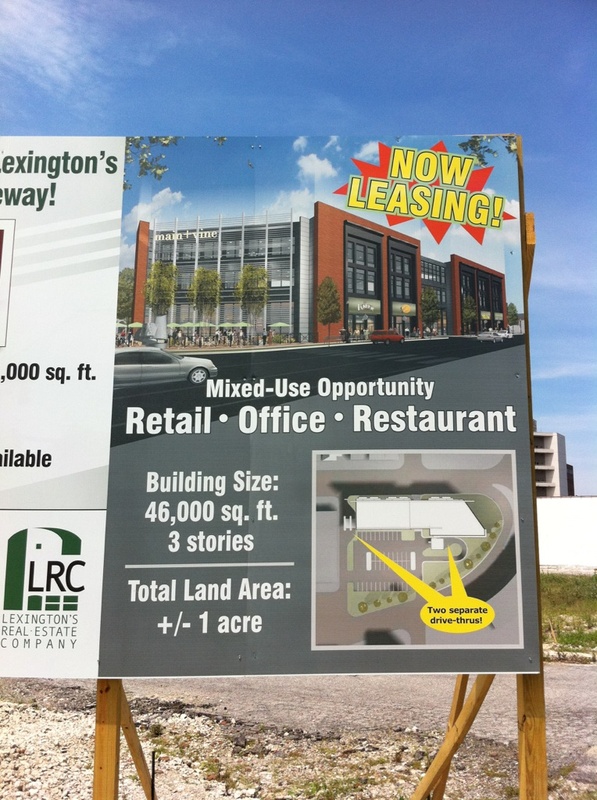 RPC Sightings happen everyday around the world, including Lexington, KY, USA. While walking to the office, one of our senior developers spotted a project site development billboard featuring RPC Content. Very cool! Share your RPC sightings with us on Facebook, Twitter, or our Blog.